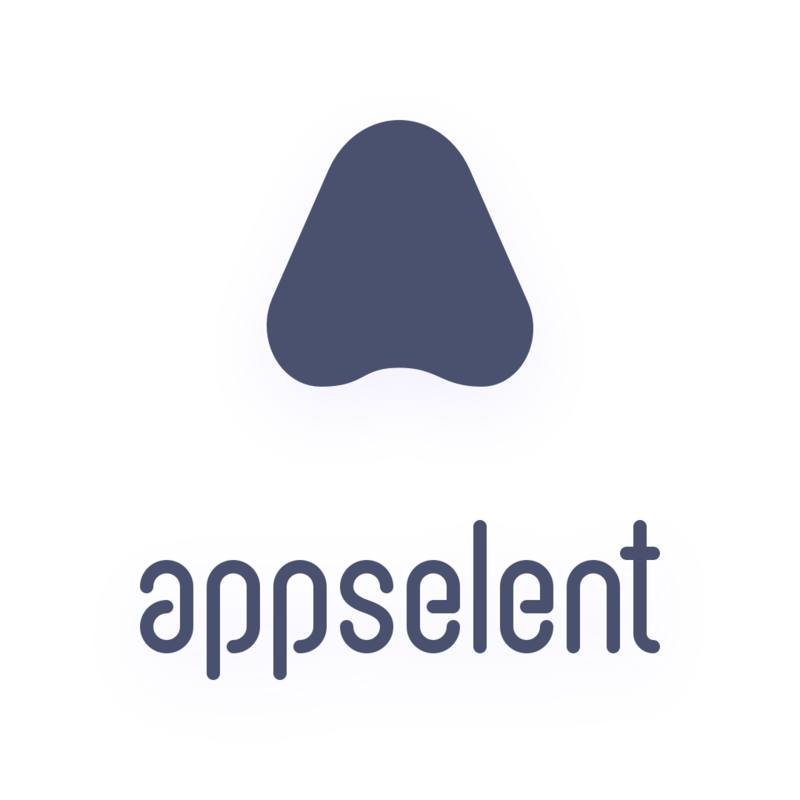 Founded in 2016 in the heart of Transilvania, Appselent is driven by the passion to create products. From digital experiences to analog hardware. Products that work both online and offline. Always up to the challenge. Ready to create the product that will set you apart. We pride ourselves on creating delightful products for both our fans & fantastic clients.